I went on a shopping ban a few weeks ago but I broke it almost straight away :( I've cut back a lot and the haul that I'm showing you was bought today when I went into Sydney for an eyebrow shaping appointment (I recommend Martha Bedggood in Surry Hills - She has no appointments left for awhile though as she's booked solid in the lead up to Christmas). I don't know if I'll do part 3 yet. I'm not very good at taking photos so it takes me ages to get half decent ones to show you here. I received a MAC and Urban Decay order from the US but I'm not sure if you guys want to see it or not. I went into Lush today at QVB as I wanted to buy a bottle of snow fairy. I've heard a lot about it and it's limited edition so I decided to buy a medium sized bottle ($14.95 for 250mL). I couldn't resist picking up a bottle of Twilight as well ($14.95 for 250mL) as I'd seen it on someone's blog the other day. Twilight is a glittery purple shower gel and snow fairy is a glittery pink shower gel. 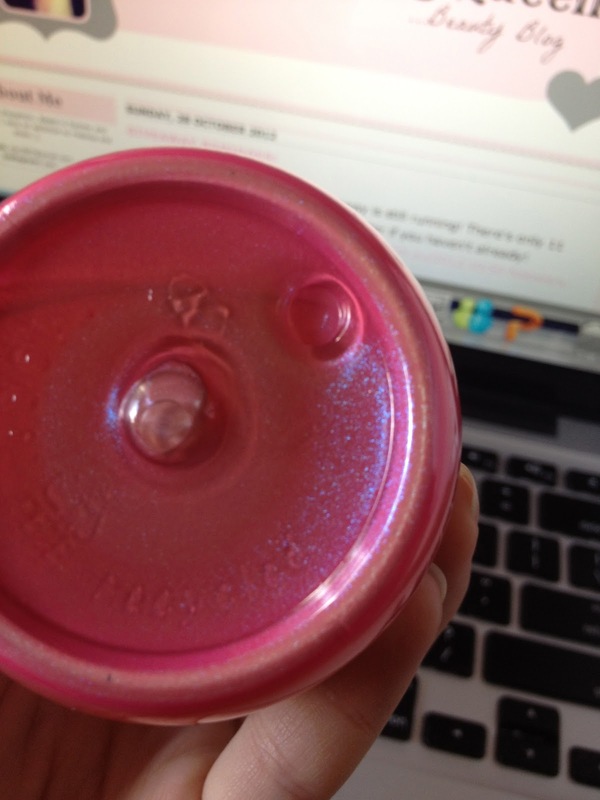 I love all things pink so I really like snow fairy. I regret buying Twilight though as I'm not a fan of the scent (lavender). I should've tried it out in store. I've also been looking for a good body scrub and after trying it out in store, I bought the large tub of Ocean Salt ($35.95 for 250g). I think it's ridiculously priced but I really love it. 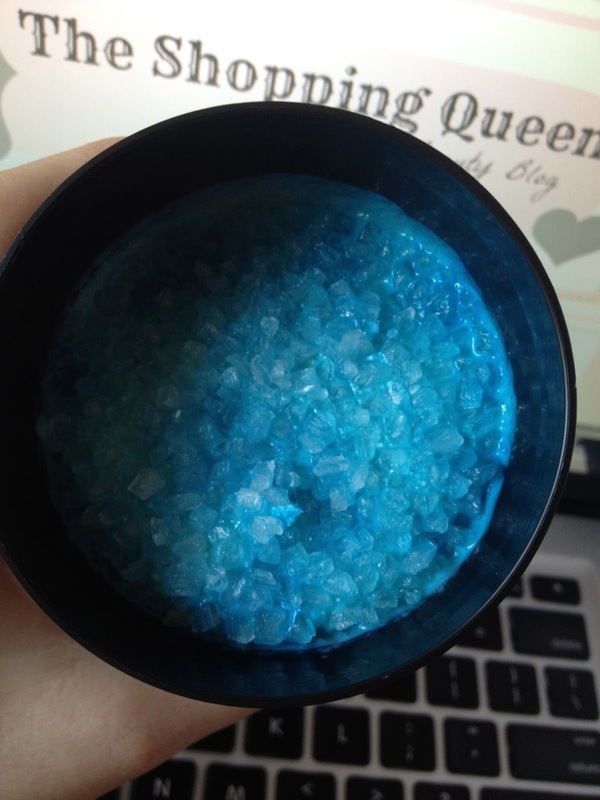 I know that it says that it's a facial scrub but it can also be used as a body scrub. The sales lady said that it reminded her of a martini because of the salt and vodka in it (I rarely drink so I have no idea what's even in a martini). 1. Kit Hand fresh pear, crisp apple and vanilla hand cream ($23.95 for 75mL). This smells amazing and exactly like pears! 2. Soap & Glory hand food - hydrating hand cream ($5.95 for 50mL): It has a sickly sweet smell so I'm not sure if I like it. I'll keep using it before I make up my mind. 4. Mario Badescu healing cream ($26.95 for 14mL): This is to use in conjunction with the drying lotion. Part 2 is coming up in a few days. I love Snow Fairy!! I get it every year for Christmas, I had no idea it was back yet. 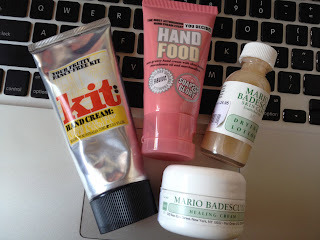 I was recommended Mario Badescu by a fellow blogger and i'm desperately hoping that this is the answer to my acne problems! Soap & Glory is actually competitively priced here in Aus. It's $5 for the hand cream in the US so we havn't the prices havn't been jacked up too much. MB products are truly effective! :) I hope they work well on your skin too!! Snow Fairy is one of my favourite products. 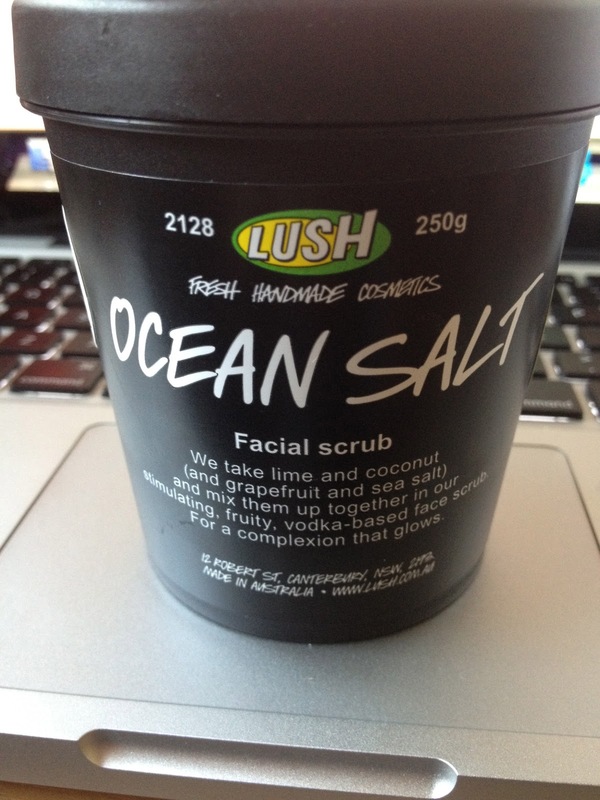 Although the Snow Fairy/Godmother scent isn't my all time favourite by LUSH (helloooo, Rock Star), I like it. I'm on a spending ban too (somehow I'm still always broke, how is that possible?) but I picked up a 100g bottle to be a part of my upcoming Christmas giveaway. 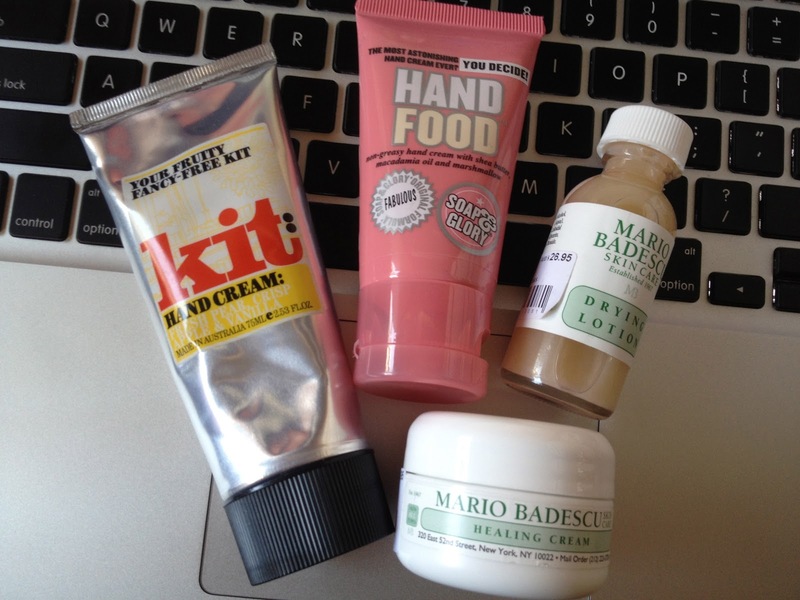 Soap and Glory's Hand Food and Mario Badescu's Drying Lotion are two staples of mine. What a great haul! I'd love to see your Urban Decay and MAC hauls. Also, if you use a redirecting service, is there any chance that you could upload a post about it? Trying to work out whether it's worth it. Great haul, I want to try Snow Fairy! !